Two Pahrump women face several charges following their arrest by Inyo County authorities late last month. Screenshot/Facebook Anyone with additional information is urged to contact the Inyo County Sheriff’s Office as the case is still under investigation. As stated in a news release, the women identified as Leah Verzelli, 31, and Haley Sumerel, 19, were caught on video surveillance allegedly stealing cash, towels and other items from the Delights Hot Springs Resort in Tecopa. Public Information Officer Carma Roper said Verzelli was also identified as the same suspect who had committed at least one other burglary on Nov. 18 at at the resort. After questioning both women, the release noted that Verzelli was booked on two counts of burglary, while Sumerel was released with a citation for petty theft. Additionally, the release stated that sheriff’s deputies located methamphetamine and a methamphetamine pipe used to ingest the drug, in the ashtray of the truck. Additional charges will be reviewed for Haley Sumerel. 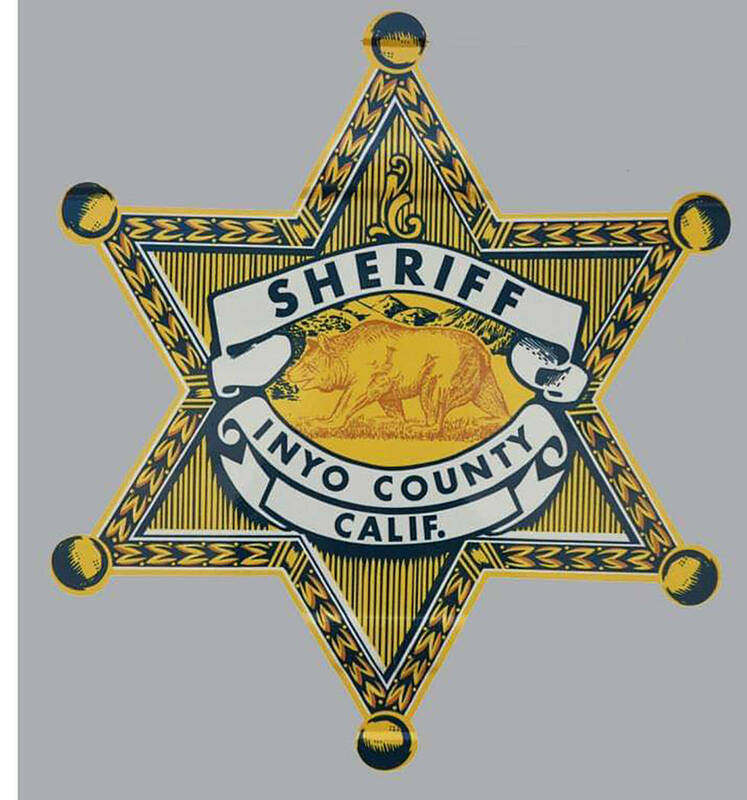 Anyone with additional information is urged to contact the Inyo County Sheriff’s Office as the case is still under investigation.